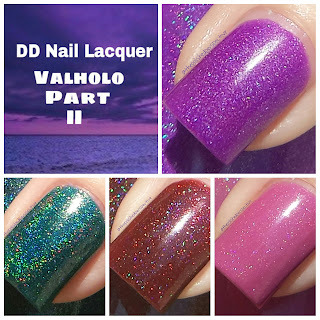 DD Nail Lacquer is coming out with Part II of the Valholo Collection which will be available August 5th, 2015. 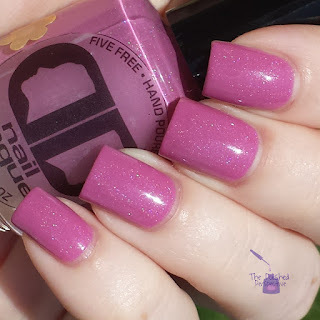 I was excited I was asked to review these polishes because I really enjoyed Part I (review). 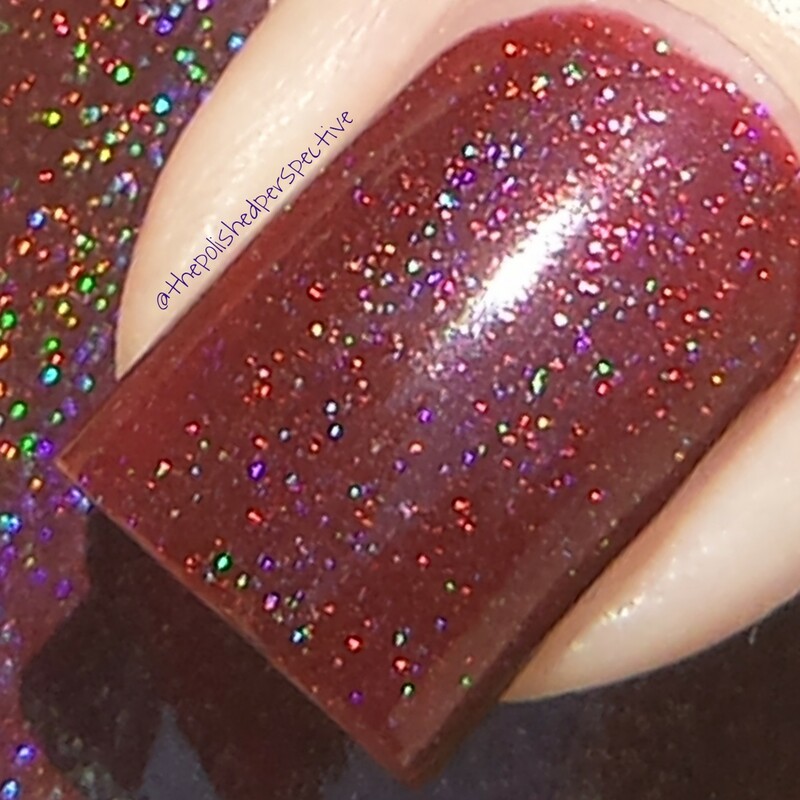 Let's take a look at the swatches and I'll provide you with more details. 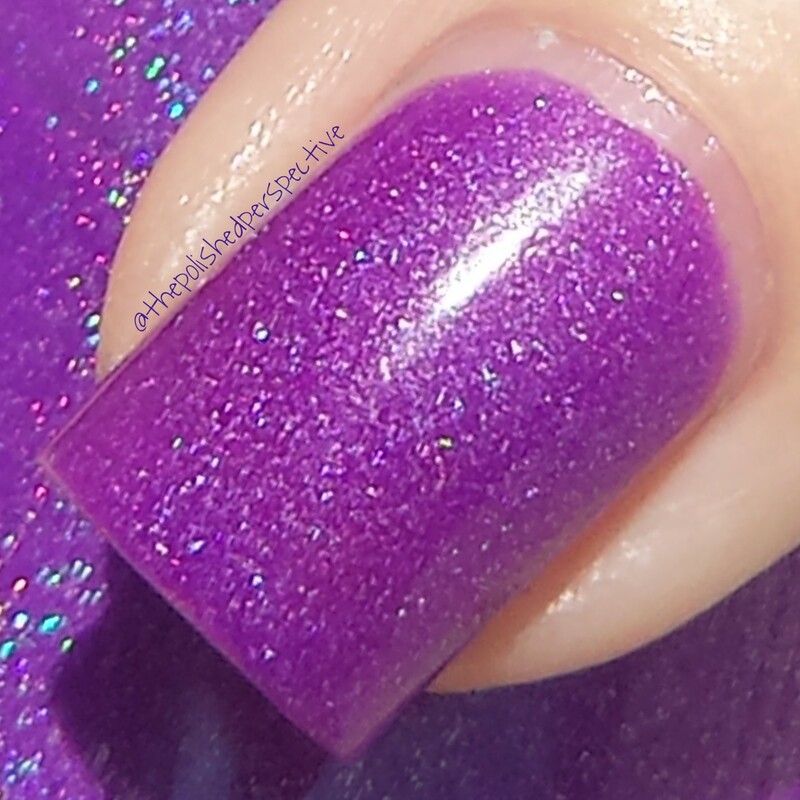 Holo Purps: This is a gorgeous purple with an equally gorgeous linear holo. Three coats. 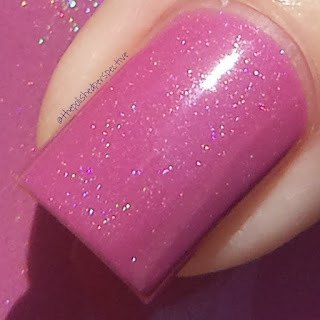 Pink City: mauve linear holo. This is a lovely pink. Three coats. 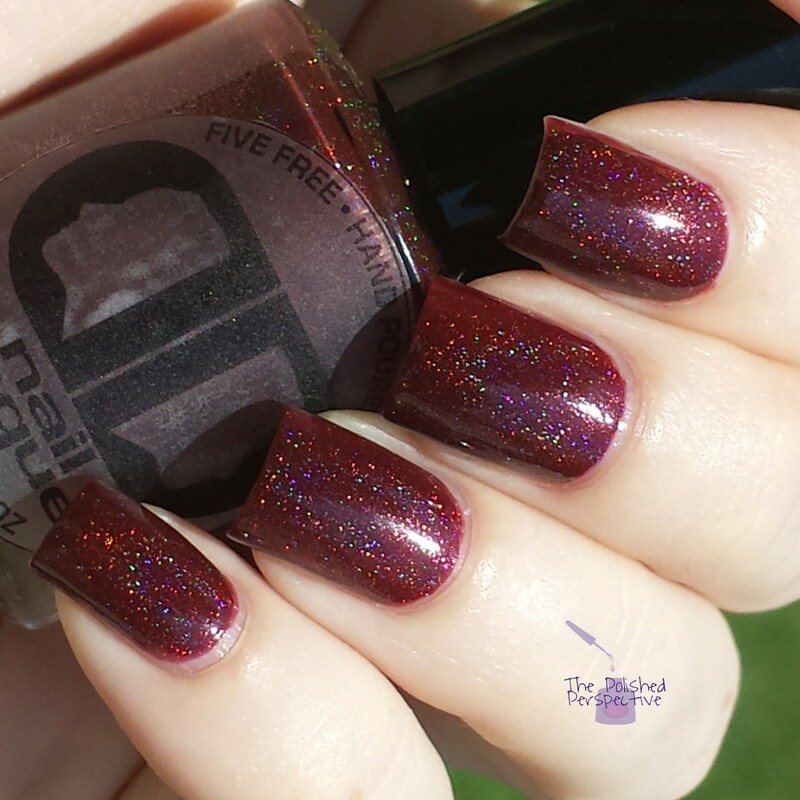 Holo'd Be They Name: reddish tone brown linear holo. This reminded me of Dr. Pepper. 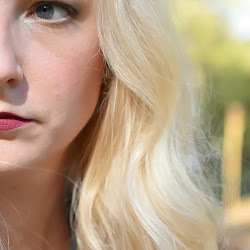 I love this type of brown and plan to wear this a lot in the fall. Three coats. 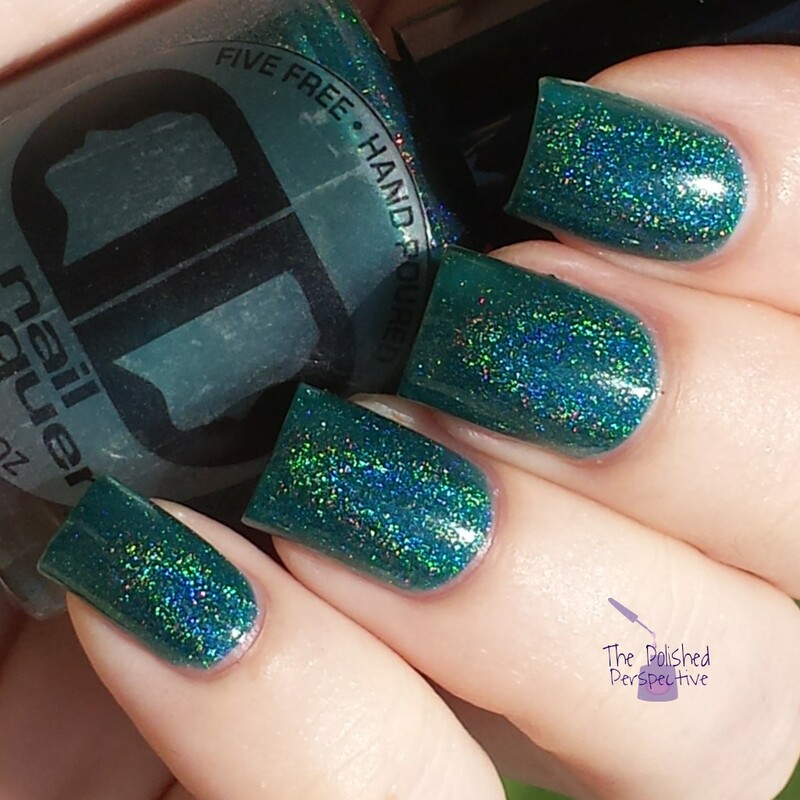 Sea of Valholo: medium teal with a strong linear holo. I can't form the words to describe how beautiful this is. 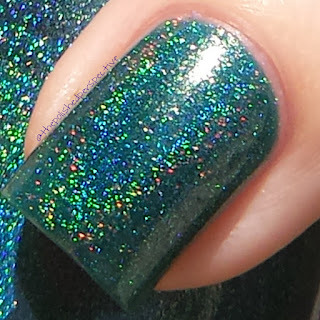 I love teal and this blows me away. Three coats. I love DD Nail Lacquer. The formula and application are always so nice and this collection is great. I like every color and I'm happy that these are unique to my collection. This collection releases August 5th, 2015 on the DD Nail Lacquer shop. You have the option to buy Valholo Part I, Valholo Part II, the entire eight piece collection, and singles. 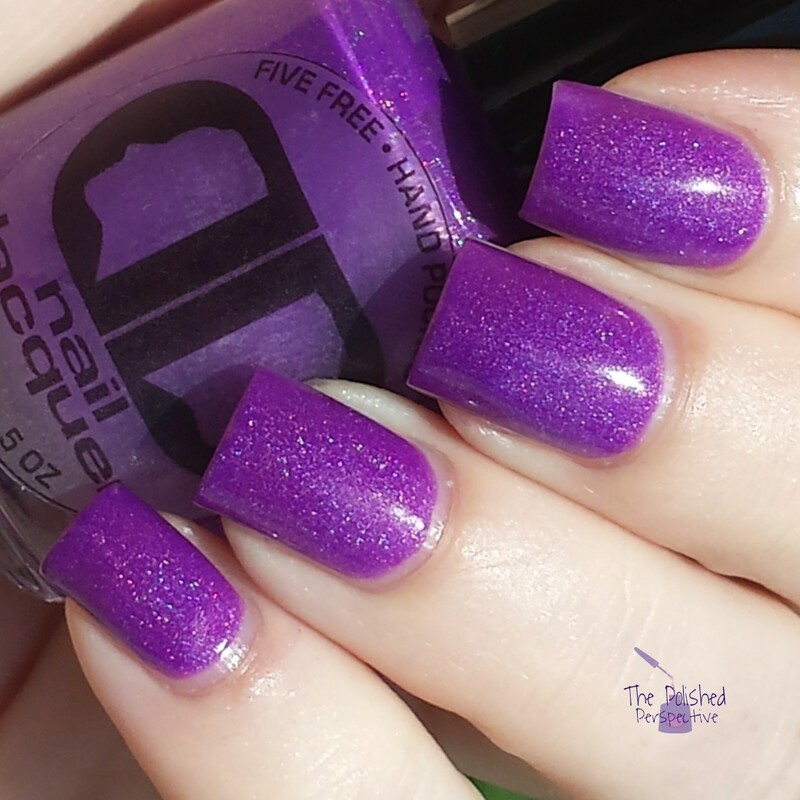 "Build your own collection" is also an option, where you can buy six polishes for $50 or four for $35. The formula of these are five free, cruelty free and vegan ingredients. 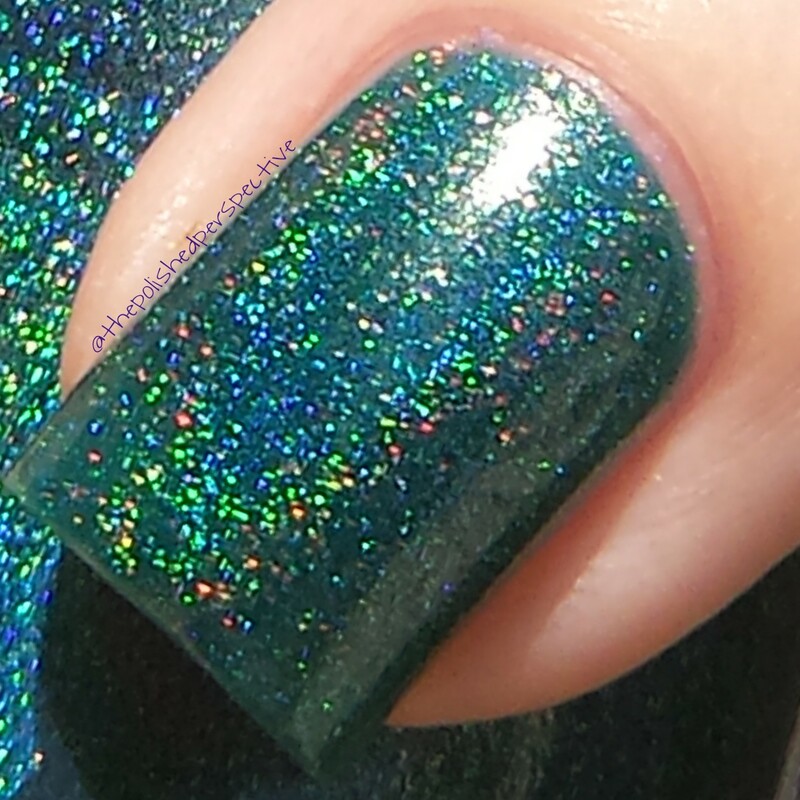 I absolutely love Holo'd Be Thy Name and Sea of Valholo. They both need to be mine. I love Sea of Valholo! !